Lawyers and organizers have joined forces to help tenants fight displacement by knowing their rights. Lawyers and organizers in Nashville are working to stop evictions before they start. The issue prompted non-profit tenant advocacy group, Homes For All Nashville to join forces with the Legal Aid Society and begin workshops explaining the ins-and-outs of tenant rights. Standing in front of a PowerPoint presentation and speaking to a room full of renters, Legal Aid attorney Zac Oswald led the first session this week in the city’s Edgehill neighborhood. He explained the general rules of evictions and common misconceptions around them: like how much time renters have before an eviction is filed with the court. The answer: As many as 30 days and as little as three. Oswald also advised residents to keep a paper trail of their dealings with a landlord. “Even in your worst-case-scenario, you’ve still got rights,” Oswald says. “You’ve still got a chance to go talk to the judge about it." One of the meeting’s organizers is Kannetha Patterson, 33. She was evicted from her two-bedroom apartment last May, after falling a month behind on rent due to a car wreck she was in. “With Nashville being the ‘it’ city, it’s just kind of disappointing,” she says of her swift, 14-day rapid eviction after missing just one payment. She says she eventually raised the funds for the past-due rent, but the eviction was already in process and the landlord wouldn't budge. Facing homelessness, Patterson and her five kids doubled up with family. She later found out her complex, called the Park at Hillside, had been purchased by a local developer with plans to convert it to high end housing. “We are not against growth,” she says. “Just help the people along the way. Don’t leave them by the wayside and kick them while they’re down.” Patterson is also a steering committee member at Homes For All Nashville. After months of couch-surfing, in December she and her family finally found a house they could afford in Cheatham County. The Legal Aid Society has been pushing to educate people around tenant laws. Oswald says one sign it may be working is the city’s eviction rate, which has fallen by 10 percent over the past decade. 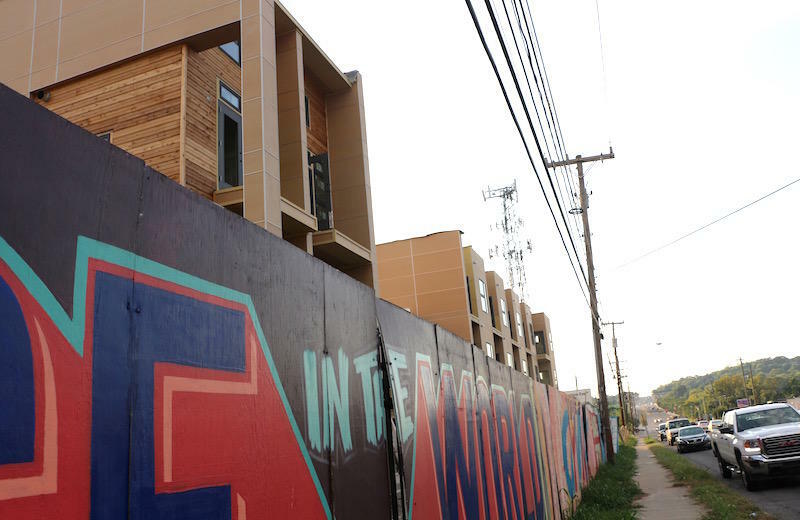 But he says with Nashville’s pace of development and active real estate market, it doesn’t mean other types of displacement aren’t happening. 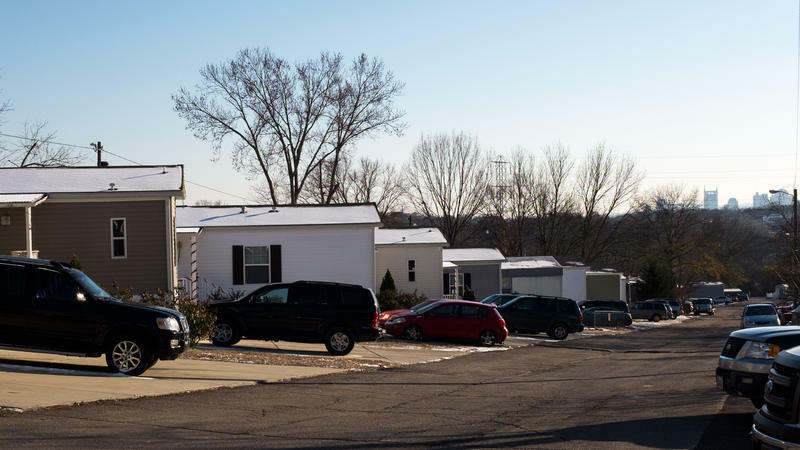 Mobile home parks are positioning themselves as a key piece of Nashville’s affordable housing market, filling a niche traditional developers can’t keep up with. As rents rise across the city, companies that operate these parks are expanding. But with few legal protections, residents can feel powerless. 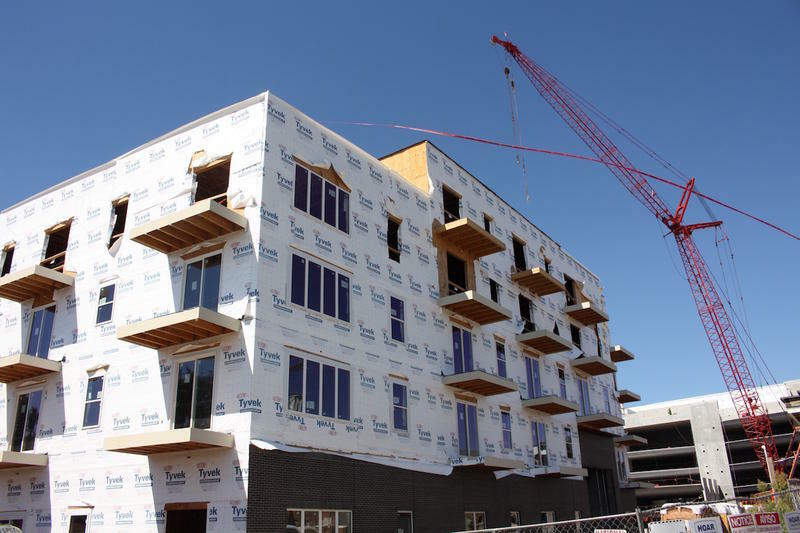 Nashville has adopted its first inclusionary zoning rules to try to generate more affordable housing.